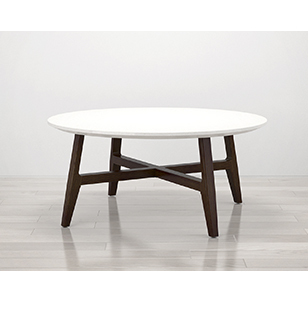 Faeron is a comprehensive family of wood Guest, Lounge and Patient seating in addition to complimentary tables with wood, laminate or solid surface tops. 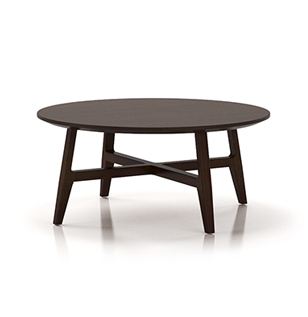 This versatile family evokes a mid-century modern aesthetic with a sophisticated elegance. 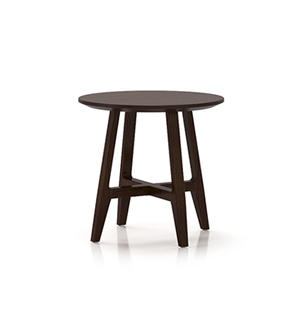 Faeron is available in Beech with an Enduroguard finish and in freestanding, multiples or preconfigured styles. 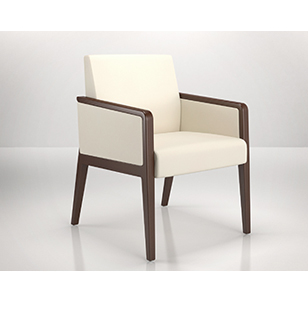 Guest and Patient chairs are available in 21”, 24”, 30” and Guest chairs offer a 44” width. Lounge seating offers Chairs, Loveseats and Sofas in with low or high back options. 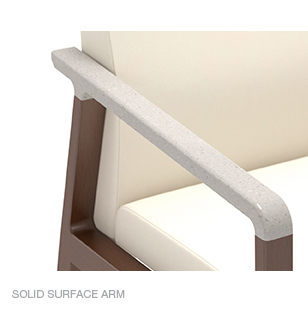 A variety of arm styles include Wood, Urethane and Solid Surface. Construction for the entire family offers complete renewability and weight ratings from 500– 750 lbs.